Amidst the talks of declined sales of iPhones and overall annual profits, Apple topped the list of biggest companies in the world. The Californian tech giant secured the top spot with market capitalization of $638.5 billion, overtaking Google parent Alphabet just by a hair. Let’s check out the top 10 biggest companies by their market cap. Headquartered in California, Apple is a multinational designer, developer and seller of consumer electronics and computer software. Their major line of products include Mac, iPod, iPhone, iPad, Apple Watch, Apple Energy and software. 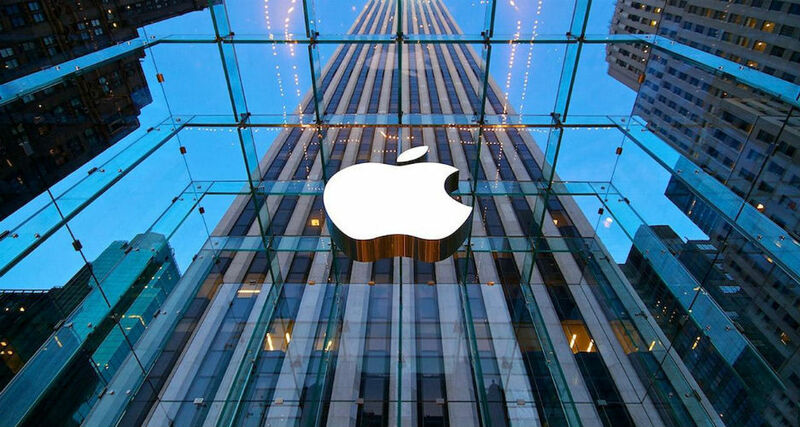 Apple is the largest IT company in the world by revenue, second largest mobile phone manufacturer and now the biggest company in the world by market cap. 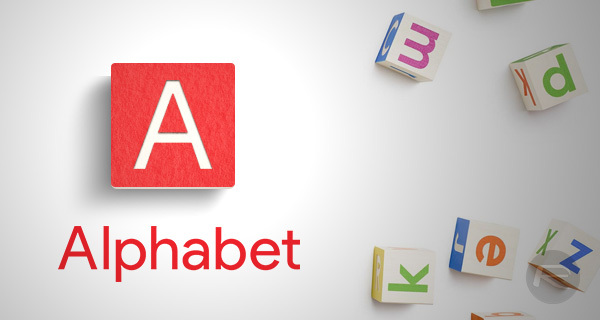 Alphabet is an American multinational conglomerate and Google’s parent company. Founded in 2015, Larry Page is the company’s CEO Sergey Brin, the President. Alphabet was born in an attempt by Google to make its internet service businesses ‘clearer and more accountable’. Bill Gates and Paul Allen’s brainchild is the forerunner of computer revolution and one of the biggest companies in the world by market cap. Microsoft is a multinational technology company based in Washington. They develop, manufacture, license, support and sell consumer electronics, personal computers and software. Founded in 1839, Berkshire is an American multinational conglomerate holding company based in Nebraska. According to Forbes, they are the fourth largest public company in the world. 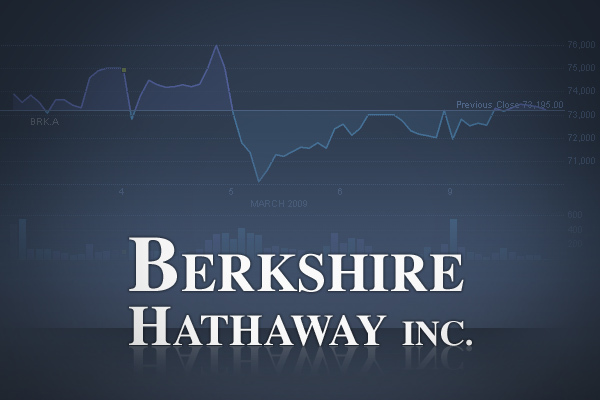 Berkshire’s product line includes diversified investments, insurance, utilities, aerospace, media, automotive, consumer products and internet. Amazon, the E-commerce giant, has not only become the fifth biggest company of this time, but also surpassed Walmart by market cap. 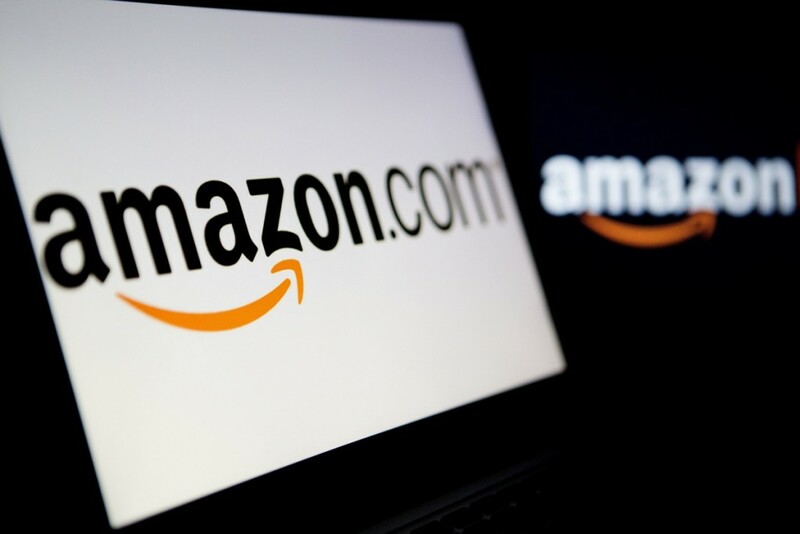 Starting as an online bookstore, Amazon came a long way since 1994. Today they sell almost everything – from DVDs, Blue-rays, CDs and software to furniture, clothes, toys and jewellery. You name it, they have it. 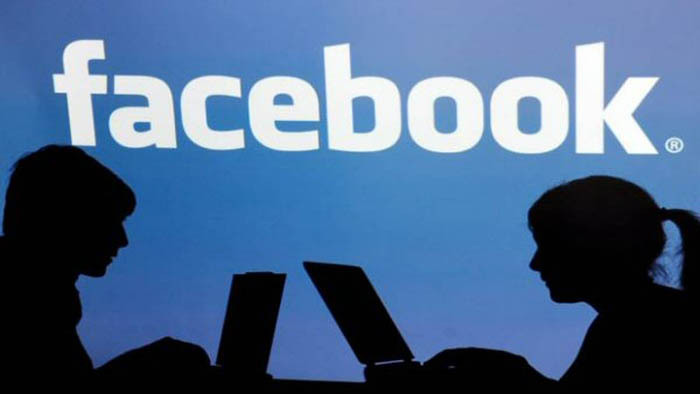 Facebook is where the social world resides today. Following the 2016Presidential Election, The social networking website has now gained attention of political strategists as well for becoming an effective advertising tool for targeting small subsets of consumers in comparison to traditional electronics media. 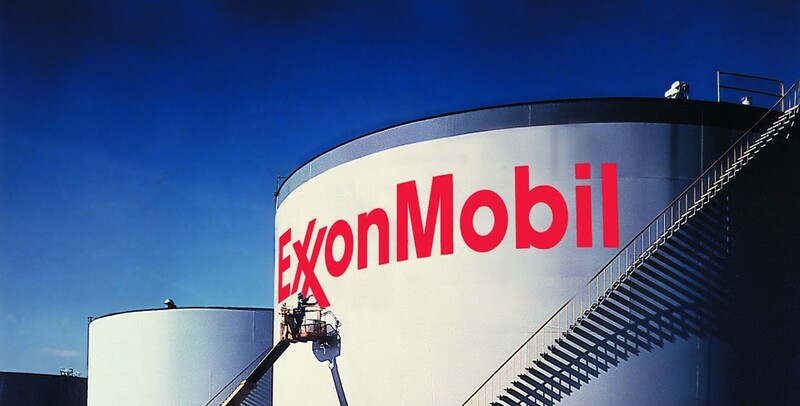 Established in 1998, this Texas based oil giant was formed following the merger of Exxon and Mobil. 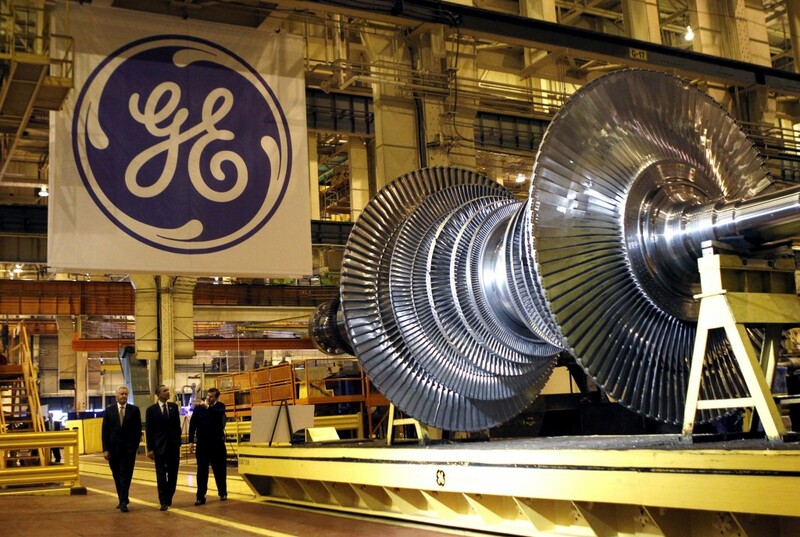 Their product line includes crude oil, natural gas, oil products and petrochemicals. From baby products to pharmaceuticals, Johnson & Johnson is a leading name in the industry. Despite the controversy related to ovarian cancer caused by Johnson’s baby power, they are still the most preferred choice in most households around the world when it comes to medication and consumer healthcare products. 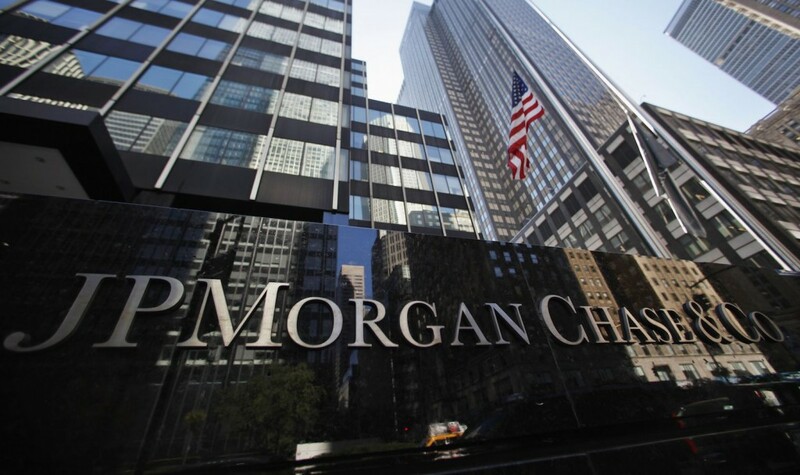 JPMorgan Chase was born when Chase Manhattan Corporation merged with J.P. Morgan $ Co. in 2000. Today it’s the largest bank in US and world’s most valuable bank by market cap.